We've come to the end of a thrilling and a magnificent year of football and some familiar faces in the football world have decided to hang up their boots. 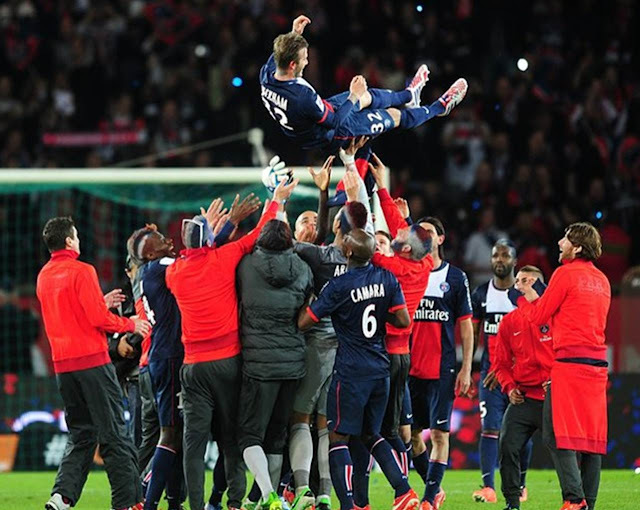 These players have made brilliant successes over the years and have achieved lots in Football. They will remain in our history and all of those coming through will have to try to fit in their boots. 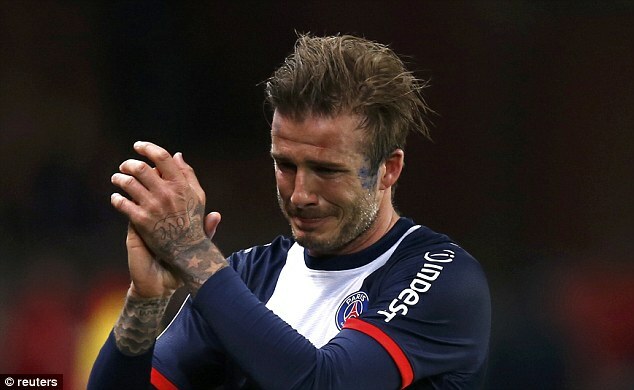 David Beckham played his final game against Brest and at the end of the game when the referee blew the whistle he was left in tears. The former England captain was the best Midfield player in the Barclays Premier League during his spell with Manchester United. He was such a talented footballer and very experienced on the pitch. No one has achieved more then he has. The star finally hanged up his boots. He is forever going to be the world's best midfielder. Thanks for the memory Becks. Paul Scholes came on as a sub for Man Utd only to start his retirement with a yellow card. 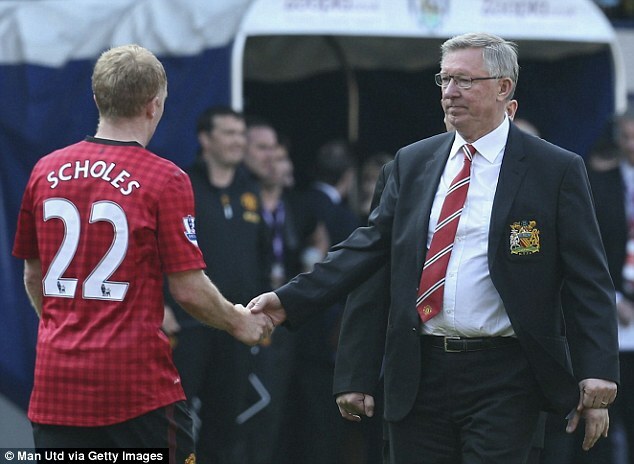 Scholes who is an academy player promoted to United's first team established himself in the starting lineup during the reign of Sir Alex Ferguson. Both had a great time at the end of their glittering career. Sir Alex Ferguson managed the 1,500th and last game of his stellar career.